Description This is the official sequel to the smash hit Home Sheep Home. 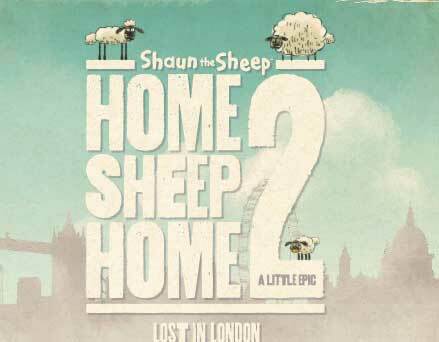 Help the 3 sheep work together to negotiate the busy streets of London and return safely home. Controls Use the arrow keys to move/jump and number keys 1,2,3 to select the sheep. Look out for socks and other collectable items on the way, and try to unlock the achievements. I LOVE those little sheeps!!! Awesome #puzzle game and great graphics!